Stir Fry’s are one of the easiest things in the world to put together and also one of the fastest meals you can make. But, when you are on keto, you may think you would have to go without, this, however, is not true. You can have Stir-Fry on Keto and I’m here today to prove to you that they can be just as delicious, or even better, than their non-keto counterparts. I’m certain that you will fall in love with at least one (or maybe more) of these recipes. There’s always time to whip up a quick stir fry! 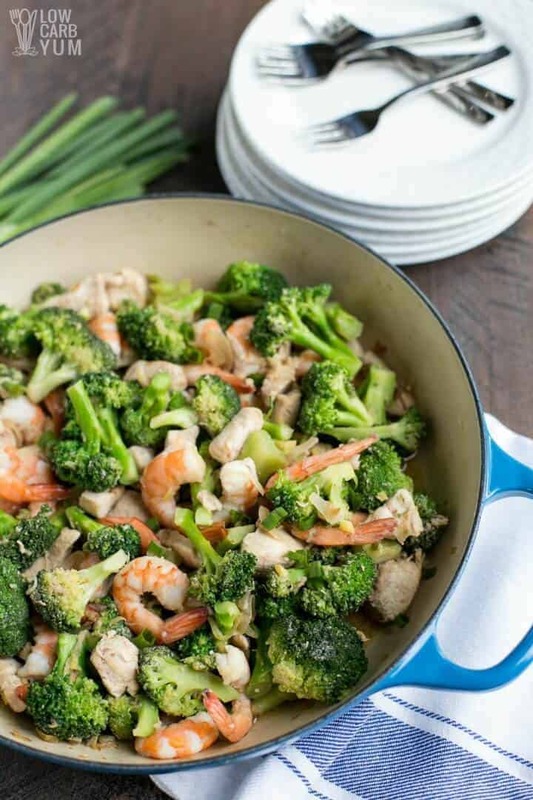 This recipe with chicken, shrimp, and broccoli is AIP paleo, keto, and low carb friendly. This is such a quick and easy stir-fry with bold flavor and it comes together in about 30 minutes. so perfect for a weeknight dinner. This yummy spicy chicken stir fry with onions and peppers is very easy to make and is perfect for a weeknight dinner. Boneless skinless chicken breast pieces are stir-fried in a pan with red onion and bell pepper slices, and sprinkled with salt, pepper, and seasonings that give it a delicious heat! 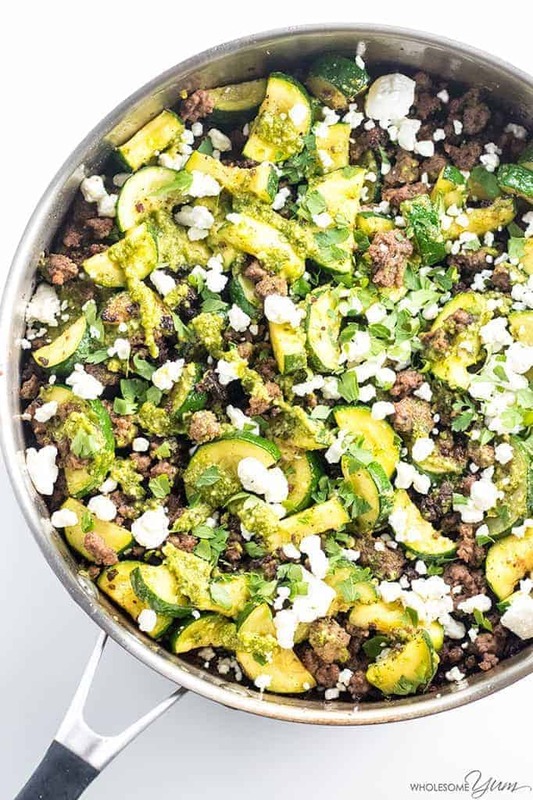 This easy zucchini stir fry recipe with beef and pesto requires just a few simple ingredients and comes together in only 20 minutes. Its also low carb and gluten-free! Your family will love this addicting low carb sausage egg roll in a bowl recipe. 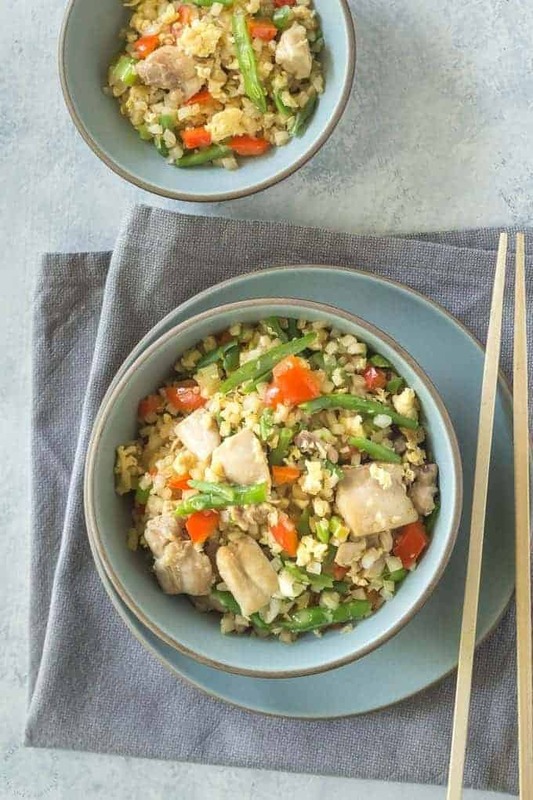 Easy Low Carb Chicken Fried Rice recipe you’ll love! In case you’re totally confused reading low carb and rice in the same sentence, this recipe uses a great substitute for the real thing that is low in calories and carbs and will fill you up! It only takes about 20 minutes to whip up this delicious low carb bacon burger cabbage stir fry skillet dish that the whole family will love. 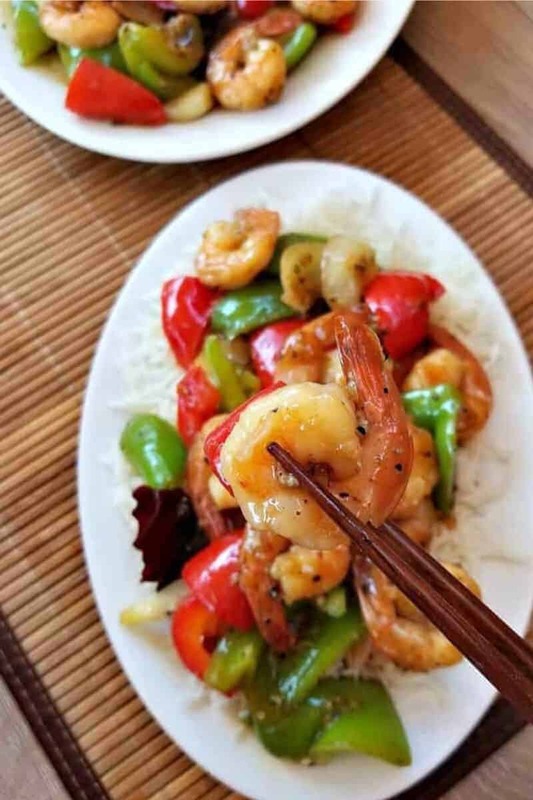 This Super delicious Black Pepper Shrimp stir fry is packed with plenty of fibrous vegetables and enough protein to satisfy your hunger. You’re going to want to pull out the chopsticks for this one. Low Carb Pork Stir Fry with Green Beans is such a simple recipe but the taste is phenomenal! 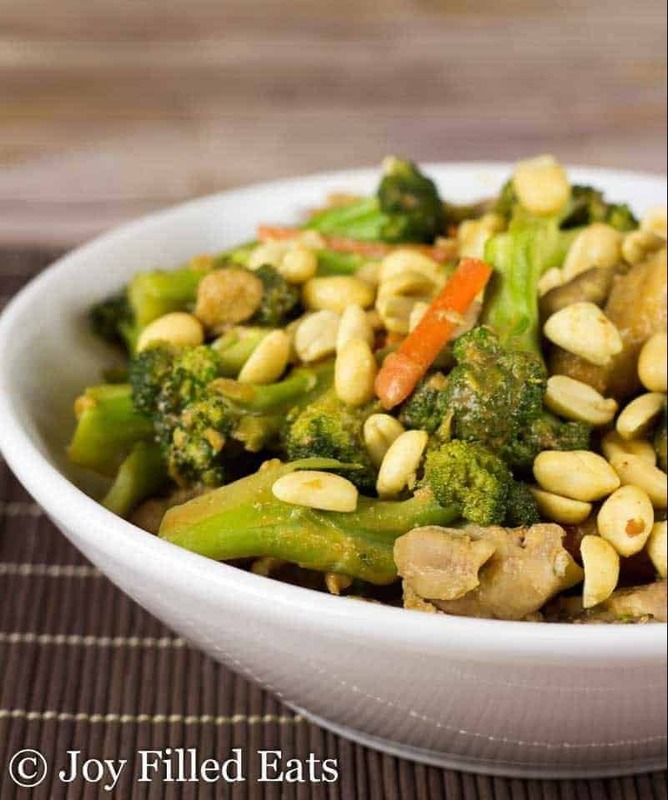 So there you have it – 10 great keto stir fry recipes to make at home. Have fun trying these recipes!